The U.S. is facing growing healthcare shortages, particularly in rural areas. A complicating issue is there are fewer and fewer primary care providers. Research from the University of Delaware suggests one answer is the enlistment of more highly skilled nurse practitioners (NPs), who tend to choose primary care as a field at a much higher rate than doctors. There are currently some 248,000 nurse practitioners in the U.S., and about 87 percent are trained in primary care. Hilary Barnes, an assistant professor in the College of Health Sciences’ School of Nursing at the University of Delaware, says primary care is important, particularly in underserved areas, because it is often the first point of contact with the healthcare system. Primary care providers conduct screenings for major health conditions, such as diabetes and heart disease, and help patients manage those conditions. Barnes says that as primary care physicians retire, they aren't being replaced at a fast enough rate. 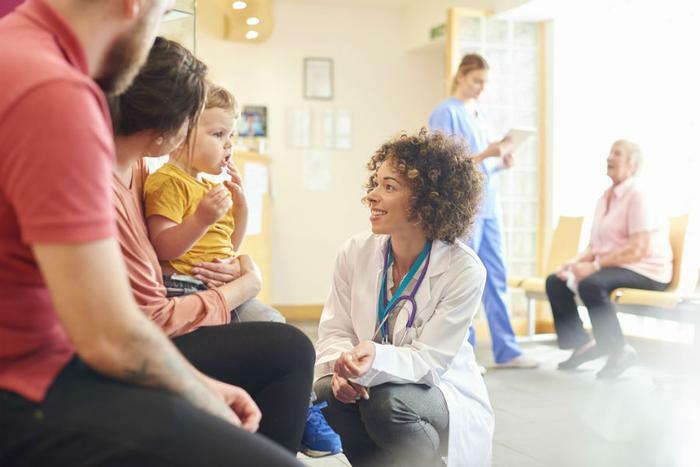 Barnes' research finds that NPs are increasingly being tapped for a primary healthcare role, accounting for about 25 percent of healthcare providers in rural areas, a 43.2 percent increase overall from 2008 to 2016. However, some states limit what they do. In these states, laws specifically bar NPs from serving as primary care providers and require them to be supervised by a physician. The level of restrictions varies from state to state. Barnes says Pennsylvania is among the most restrictive, requiring an NP to have a collaborative agreement with a physician. If there is no physician in the town, Barnes says an NP is unlikely to practice there. Some states, such as New Jersey, give an NP more autonomy to practice but still require a relationship with a physician in order to prescribe medication. “Without prescriptive authority, you are limited on the services that you can provide to patients,” Barnes said. Since 2015, Delaware has given nurse practitioners full autonomy to practice medicine without being supervised by a physician. Barnes says states with more NP-friendly laws tend to attract more nurse practitioners. Typical education requirements to become a nurse practitioner include a bachelor's degree in nursing, experience as a registered nurse, and a graduate degree in nursing.